Garrett is a reporter who can be contacted by calling 352-392-6397 or emailing news@wuft.org. The bill would allow farmers to use a strain of cannabis as a cash crop that would be used to produce industrial items, like textiles. 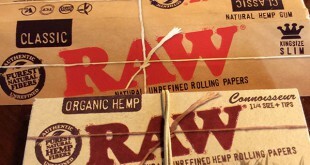 The strains would have much lower levels of THC than those used for medical or recreational purposes. If passed, the law would take effect on July 1. 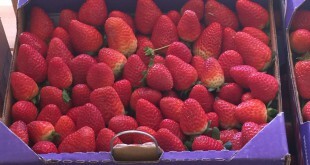 A Floral City strawberry farm finds success in the Strawberry Advisory System. The system, created by UF strawberry pathologist Natalia Peres, sends alerts to farmers when their crops are at risk for infection.